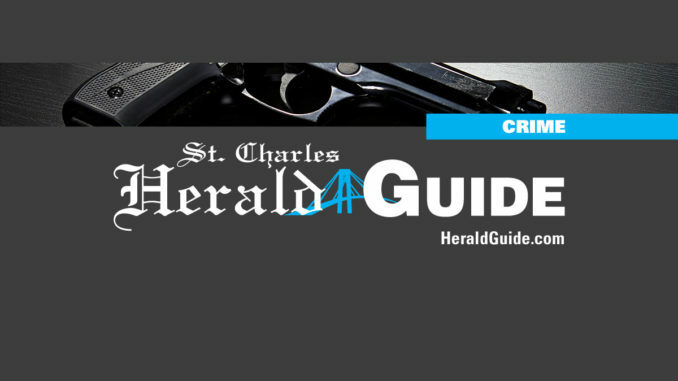 The Rose Casino in the St. Rose Travel Center was robbed in the early morning hours of June 24, according to the St. Charles Sheriff’s Office who responded to the incident. The robbery occurred just before 8 a.m. as employees were preparing money for a bank deposit. While one employee was preparing money in a secure room away from the casino floor, a light-skinned black or hispanic male wearing a red ball cap, a light-colored shirt and dark pants forced another employee to let him into the locked room where the deposit was being prepared. The robber then forced the woman to place the money into a black garbage bag. He then had one of the employees call the cashier from the front desk cage of the casino into the till room. The front desk cashier said the robber had a metal revolver with a wooden handle in his front pocket. The employees told authorities the robber warned them not to call anyone prior to him leaving the casino because they were being watched from the outside. He then had one of the employees distract the security guard while he escaped through a door on the east side of the casino and fled on foot toward the railroad tracks near the back of the building. Officers were not able to determine exactly how much money had been taken at the time of the report. This incident is still under investigation. Anyone with information can call the Sheriff’s Office at (985) 783-6237 or Crime Stoppers at 1-877-903-STOP.